IN ONE CLASS A TO E.
All passengers over 10 years must pay admission fee. 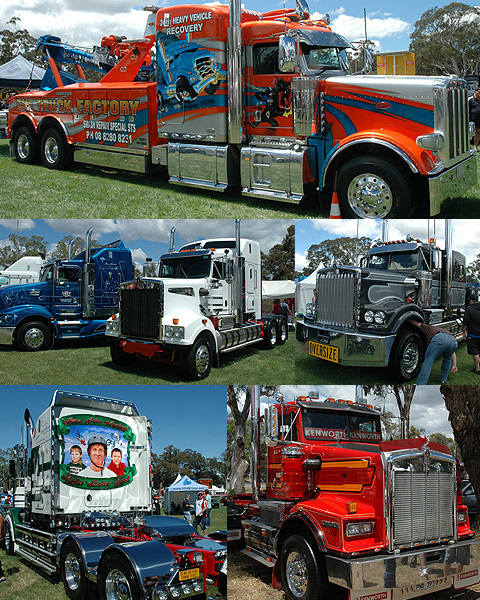 - No cars will be permitted to enter the Truck Show area. - All vehicles must be currently registered. Vehicles must be attended at all times until vehicle has been judged. Trucks must be unlocked until after vehicle has been judged. Keys to be in ignition to allow verification of kilometers. Cab-overs must be tilted to alow inspection of engine bay. Cabs must then be lowered to allow for interior inspection.